Try one of our delicious Banh mi's and Bubble Teas!! We have been open since October 4, 2004. 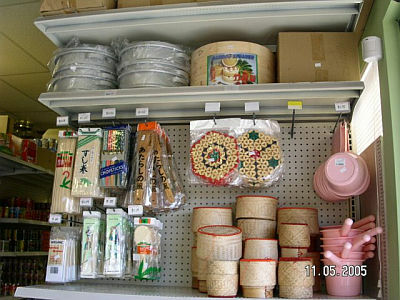 We carry a wide variety of specialty asian foods from Philippines, Vietnam, Thailand, Korea, Japan, China, and Indonesia. 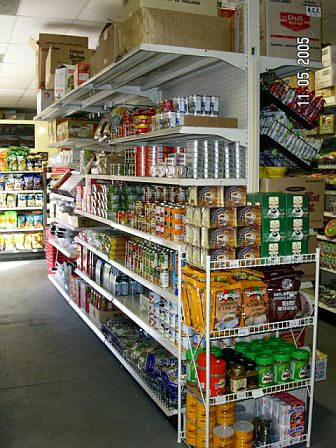 Our store is still growing as we are getting new products in all the time. 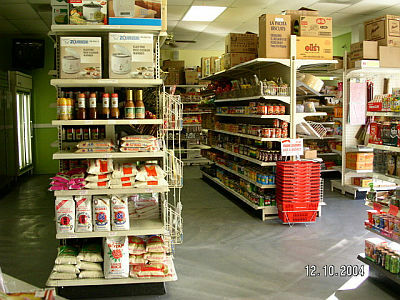 Our goal is to be your one stop store for all your Asian grocery needs in the area. If there is an item you would like for us to carry please let us know and we will try our hardest to have it in the store for you. In addition to your Asian Grocery needs, we also sell Gift Baskets for all occasions, Gift Certificates, Phone Cards, Money Remittance to the Philippine, Balikbayan Service, Fresh Made Foods on the weekends and Delicious Bubble Teas and Fresh Fruit Freezes. Please make sure you come and visit us if you are in the area. 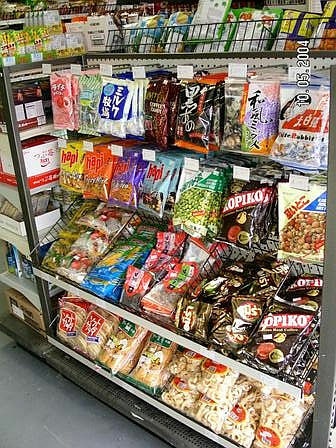 All frozen, refrigerated, opened and fresh made items are final sale. We accept cash, all major credit cards. Sorry we do not accept CHECKS. We now accept EBT cards. 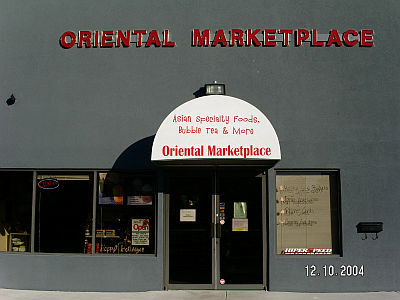 Copyright 2004-2010. www.Oriental-Marketplace.com. All Rights Reserved.